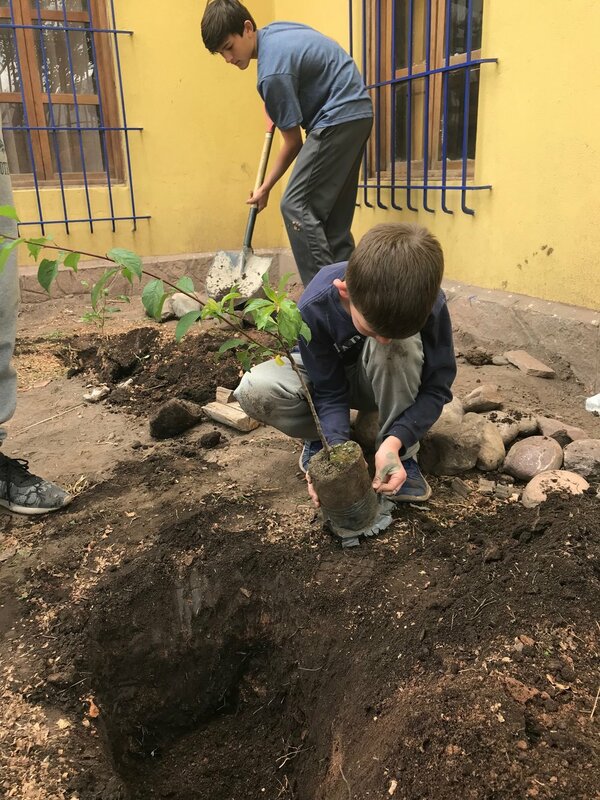 In 2018, Dr. Tadje traveled with his sons, Andrew and Will, to the Dominican Republic. They spent a week performing corrective orthopedic surgeries. 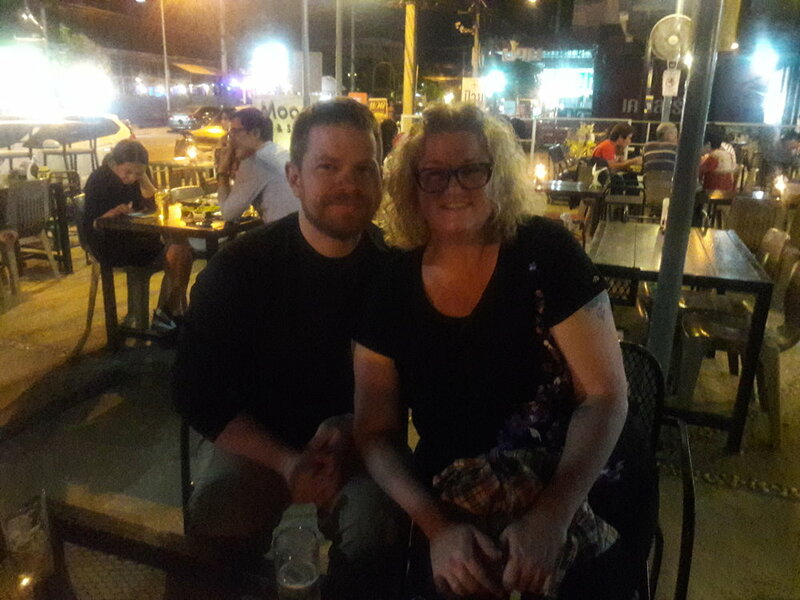 In 2018, our Nurse, Tracy, and her husband, Bryan, traveled to Mae Sot, a district in Western Thailand, as part of the TEMP (Trauma and Emergency Management Program). They provided training, support, and essential medical supplies to mobile community-based "backpack" medics. These medics use the training and supplies to provide life-saving care in remote areas of Myanmar (Burma). Our nurse Tracy teaching the TEMP team how to start an IV. Teaching the TEMP team primary assessments. A cute hippo at the Yangon Zoological Gardens. The night market in Mae Sot. Visiting Inya Lake in Burma. 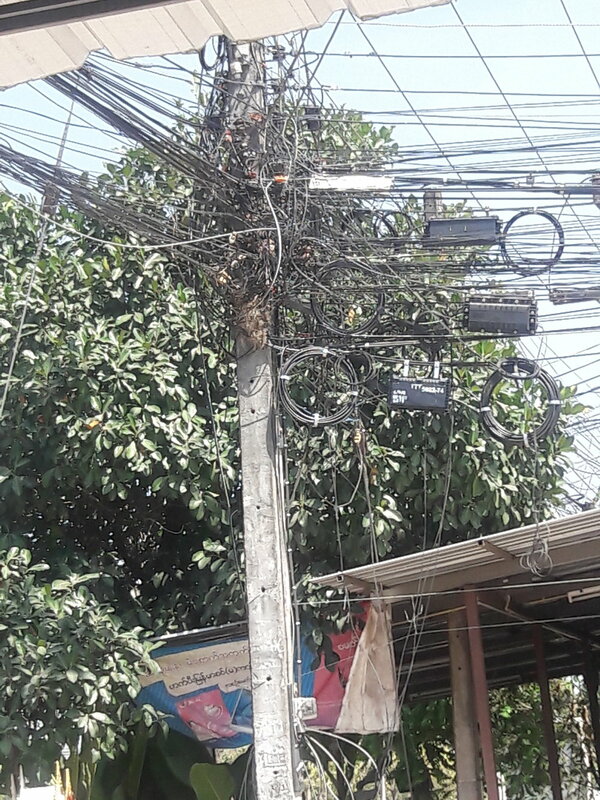 Clustered power lines seen in Thailand. The compound where teachings for the TEMP team occurred. Tracy and her husband, Bryan, enjoying dinner in Mae Sot. 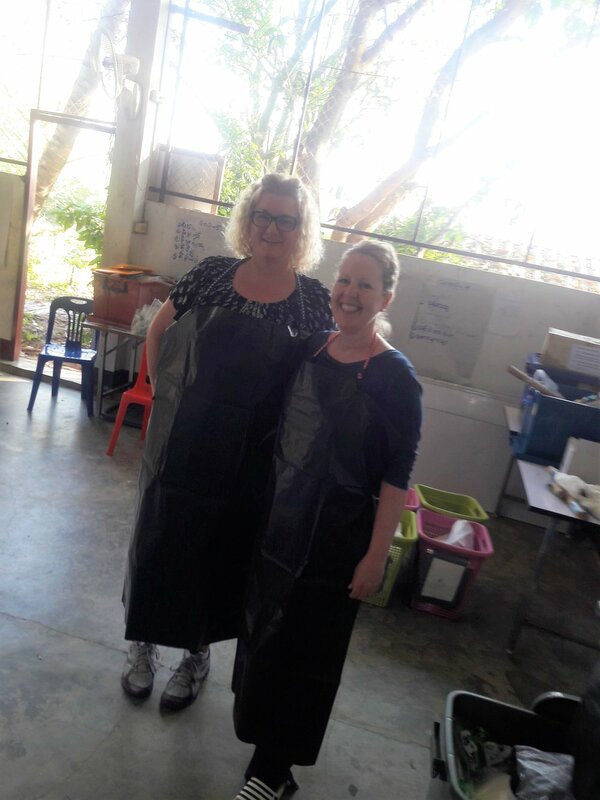 Our nurse, Tracy, and another nurse on the team prepping to teach during the pig lab. Learning anatomy and procedures during the pig lab. Preparing for a “cric” procedure during the pig lab. Teaching cricothyrotomy, “cric,” to establish an emergency airway. 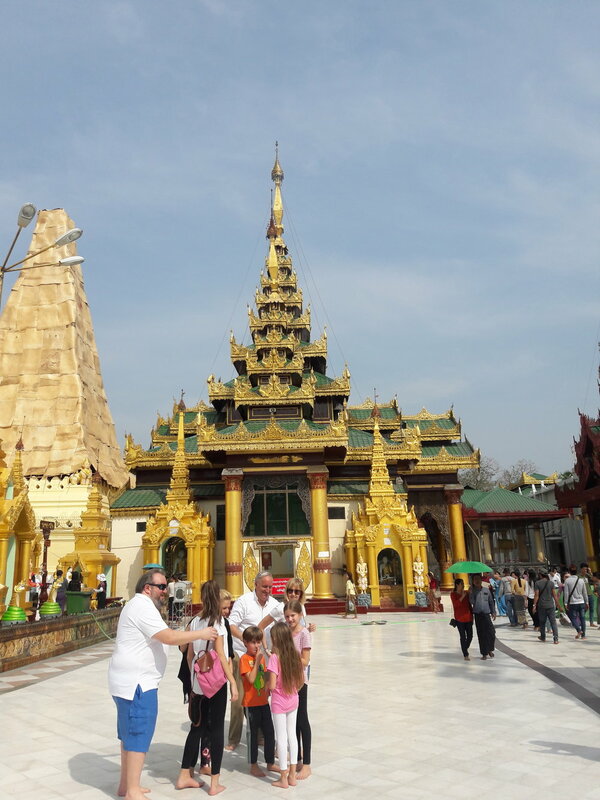 Outside view of the Shwedagon Pagoda in Burma. 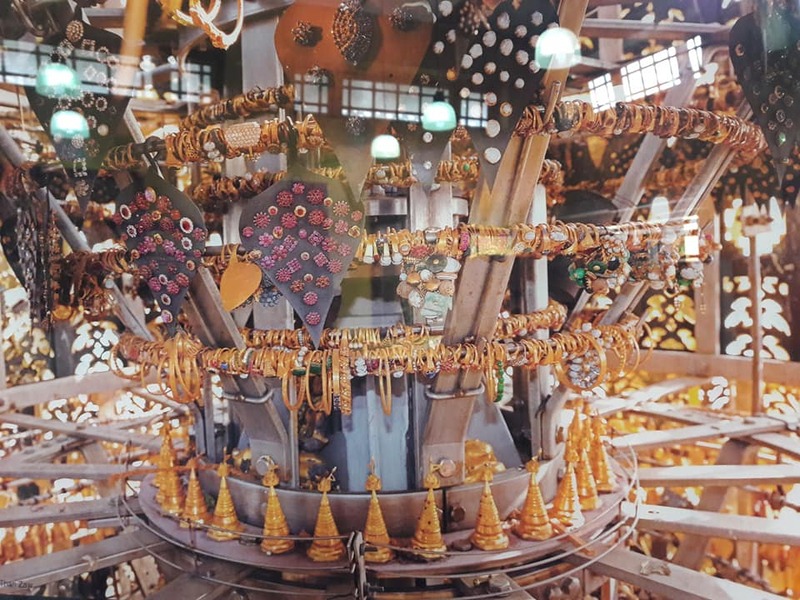 Inside of the Shwedagon Pagoda in Burma. Tracy and Bryan’s final dinner at Khaomao-Khaofang in Mae-Sot Thailand before heading home. Beautiful sunset view in Thailand. 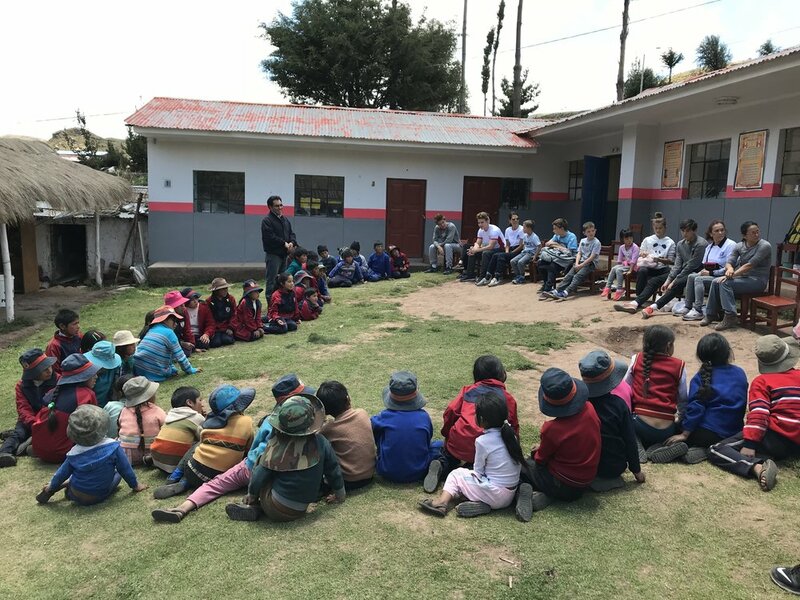 In 2017, Dr. Tadje and his family traveled to Cuzco, Peru with the Globe Aware Program. 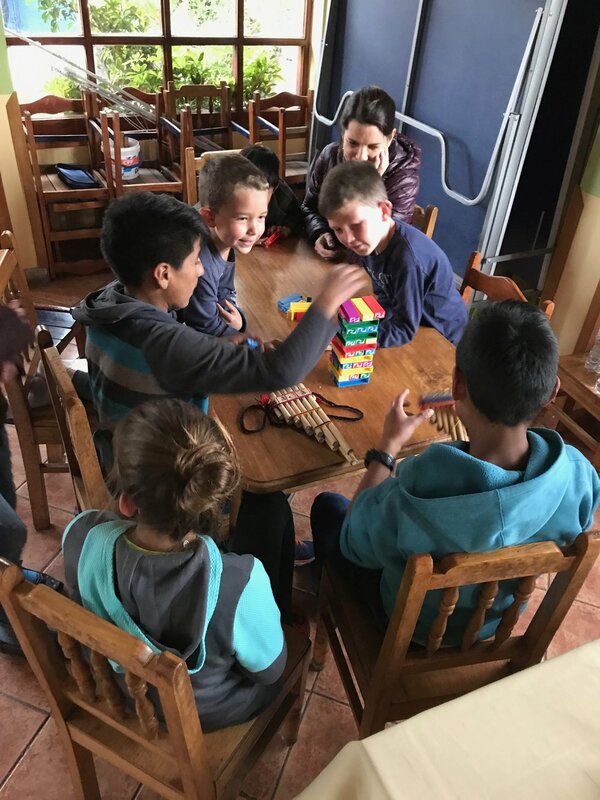 They taught English and helped build, plant, and distribute resources at the children's shelter. In 2017, Dr. Tadje and his son, Andrew, traveled to Cambodia. 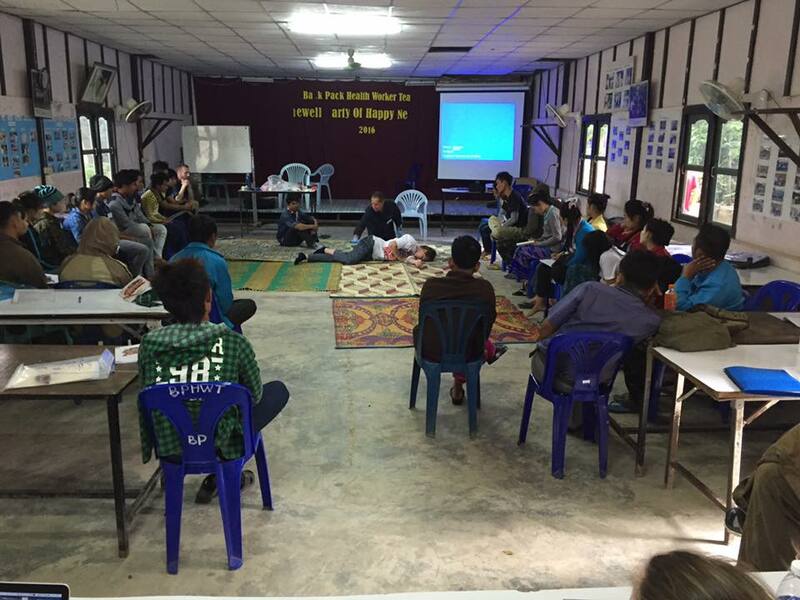 They spent a week in CICFO (Cambodian and International Children Friend Organization) orphanage teaching English and performing orthopedic repairs. In 2016 Dr. Tadje and his wife, Trina, traveled to the Dominican Republic. They worked within the community and Dr. Tadje performed corrective orthopedic surgeries. In 2016 Dr. Tadje and his son Jacob travelled to the border of Thailand and Myanmar. 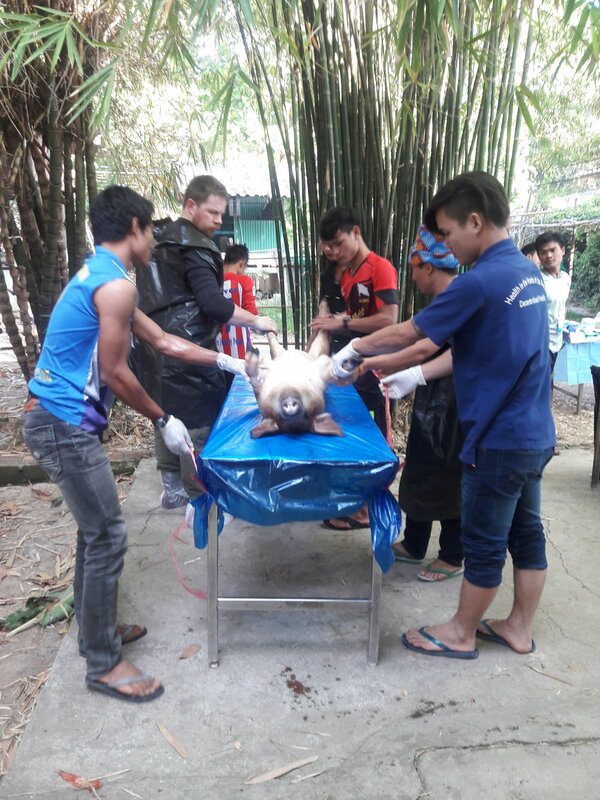 They worked with Community Partners International and Medical Teams International. 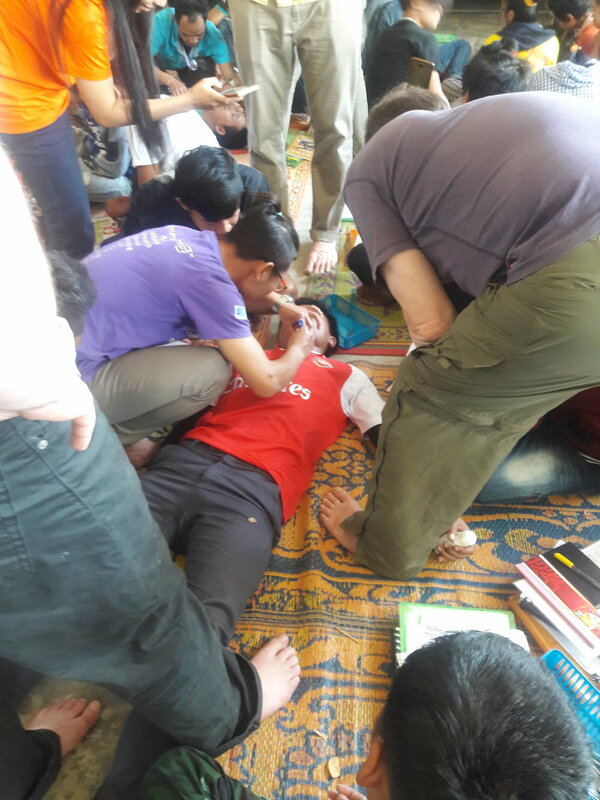 They had the unique experience to collaborate on a several day medical training program, working with medics from the Karen State of Myanmar. Shortly after the 2015 earthquake in Nepal, Dr. Tadje and his son Jacob travelled with a team to Nepal to assist in medical care. 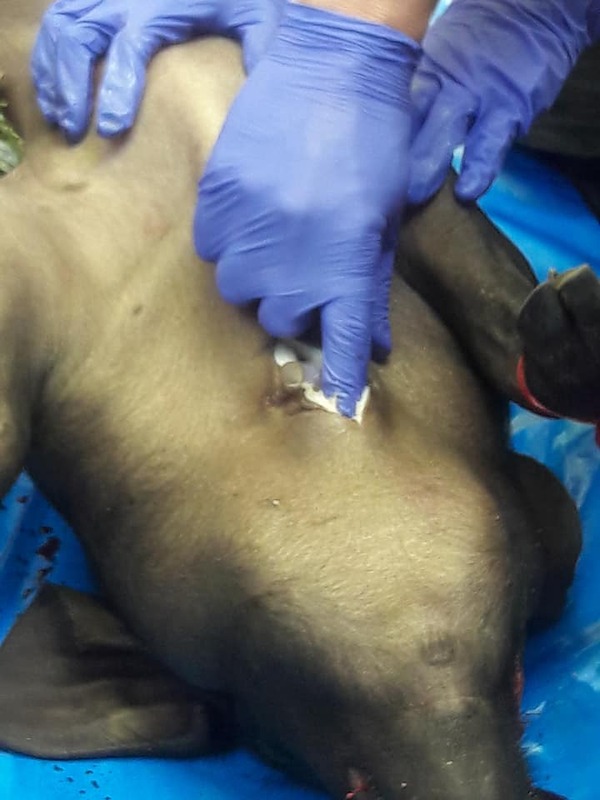 They collaborated with the local surgeons at Chitwan Medical College to provide surgical support and exchange ideas. In 2014, Dr. Tadje was fortunate to work with a San Diego based surgical team. They traveled to La Romana, Dominican Republic, where they worked at El Buen Samaritano Hospital. They provided surgical care for rural villagers without access to orthopaedic care. They are planning to return in 2016. Here we are in the church waiting for the staff to arrive. We are humbled by the need for basic medical care within our community. It has been our pleasure to provide orthopaedic support to the Genesis World Mission in Garden City for several years. Dr. Tadje took his son, Chris, to Costa Rica in 2012. Chris volunteered at the pediatric hospital, where he saw a variety of childhood deformities. Dr. Tadje had the opportunity to work with several local orthopaedic surgeons in San Jose. They hosted a symposium on Sports Medicine at the local university, and collaborated on several complex surgeries.